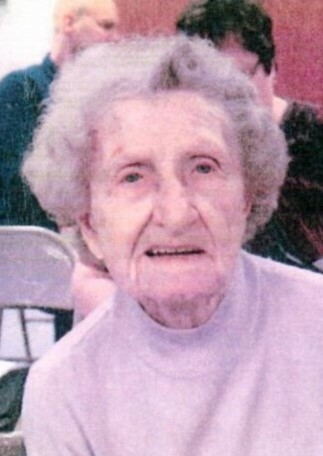 Florence M. Hauser, 98 of Watertown, died peacefully on Friday, February 1, 2019 at Sunset Ridge Memory Care of Jefferson. Florence was born on October 24, 1920 at home in the Town of Milford, the youngest daughter of Edward and Alvina (Schroeder) Brendel’s 3 daughters. As a child, she had many responsibilities on the family farm and her father only allowed her to complete 8 years of school. She remembered walking to the school house in Grellton and in the winter months, it took until lunchtime to get warm. On April 22, 1939, she married Joseph Hauser at the Methodist Church in Johnson Creek and the couple moved to his farm in the Town of Farmington. They had a daughter and enjoyed 44 years of marriage until Joe’s death in 1983. It was at that time (at the age of 63) that Florence experienced the freedom of having her own driver’s license. She had always been a selfless and very capable lady, but now she had the ability to come and go where and when she pleased. The weather always concerned her, and she worried about her family and neighbors. She was committed to Christ and her church family was a huge part of her life. 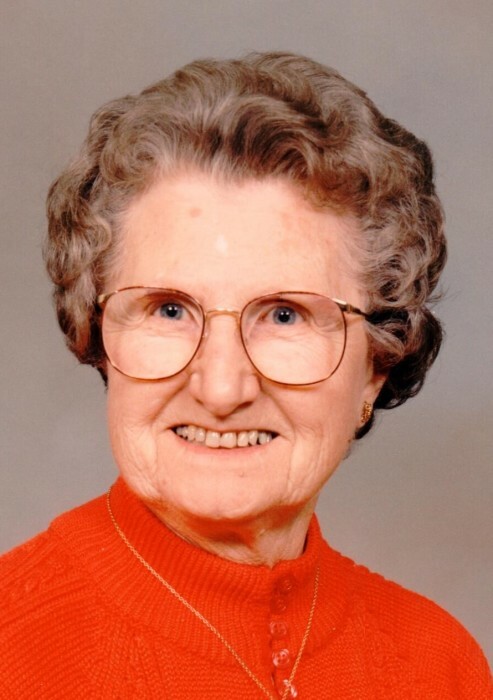 Florence served in many different areas in the church body and enjoyed doing it. She appreciated God’s creation and enjoyed the outdoors, beautiful flowers, and animals. She was a wonderful lady who made lasting impressions on those she knew and will be missed. She is survived by: her daughter Nancy (Bob) Fry of Watertown; grandchildren Jodi (PJ) Thieren of Poynette, Lonne (Cindy) Fry of LaHarpe, IL, and Julie (Shane) Elsinger of Stoughton; great-grandchildren Jensen, Jamesen, Coulter, and Kylie. She is also survived by a number of other relatives, church family, and friends. Florence is preceded in death by her parents, husband, and sisters Viola Last and Alice Palm. The family would like to express a sincere thank you to the entire staff of Sunset Ridge Memory Care for the outstanding care and concern, Rainbow Hospice Care, and Pastor Connie Mundt. A funeral service will be held at 2:00PM on Friday February 8, 2019 at Olsen-Gibson Funeral Home of Jefferson with Pastor Connie Mundt of Creek Bible Church of Johnson Creek presiding. Visitation will be on Friday from 1:00PM until the time of service at the funeral home. She will be buried at Evergreen Cemetery of Johnson Creek following the service.